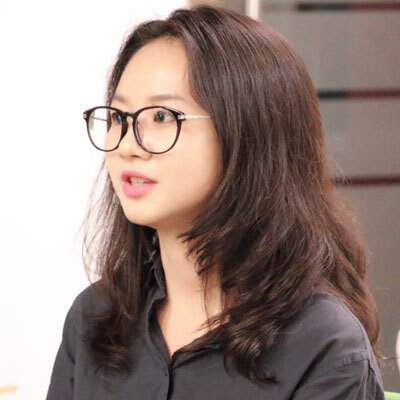 Vicky Xi is the the Director of Global Collaboration at Shenzhen Open Innovation Lab. Before, she majored in English and started off her career in the international department of Shenzhen Industrial Design Association. In the past few years, she played a key role to build up the first Fablab Makerspace in Shenzhen. Vicky Xie was part of the FAB11 delegation in Boston and later helped to bring the gathering of worldwide experts to Shenzhen. Fascinated by hands-on maker skills herself, she graduated from the Fab Academy and learned to design, prototype and fabricate her hardware ideas. At SZOIL she facilitates the collaboration between the international maker community and the Pearl River Delta. Vicky have been offering innovation spring courses in colleges and companies and also offer innovation bootcamp and journey for large corporations such as LG, Airbus, Nissan, Toppan and more. She also works closely with incubators and accelerators across the world hosting their cohorts in Shenzhen to take their ideas to prototypes and products.